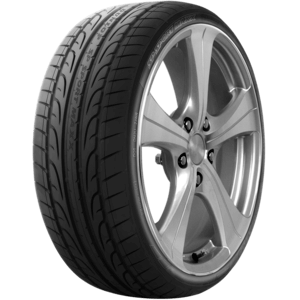 The silica compound helps to improve braking, cornering and handling in most conditions. It also improves fuel economy. 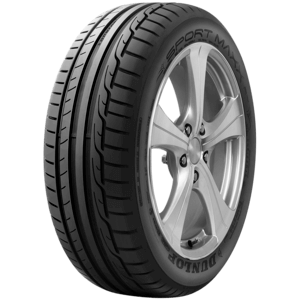 A trusted original equipment summer tyre built for high-performance. 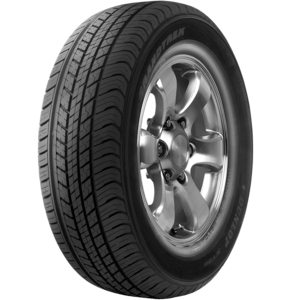 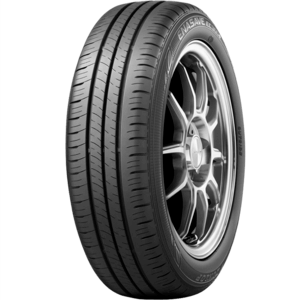 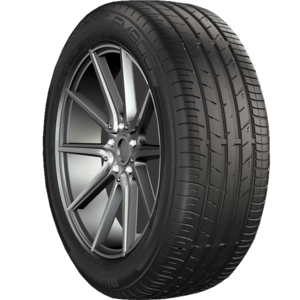 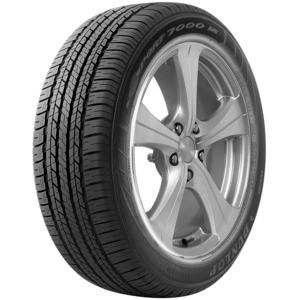 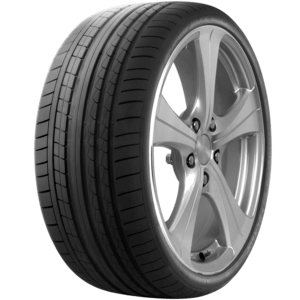 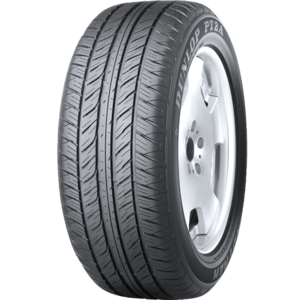 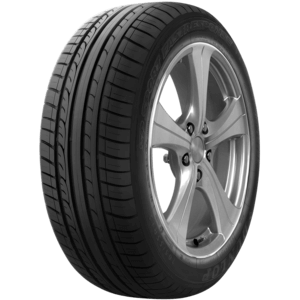 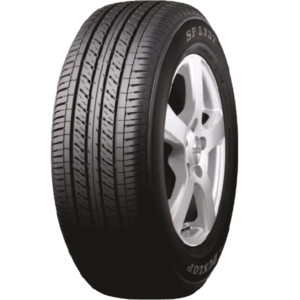 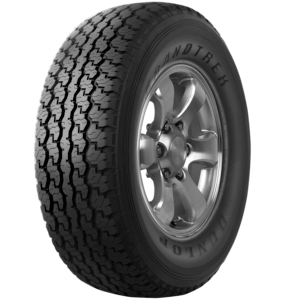 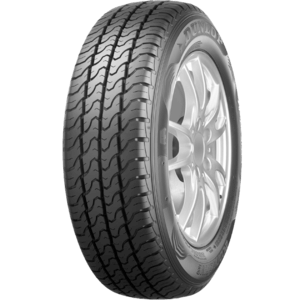 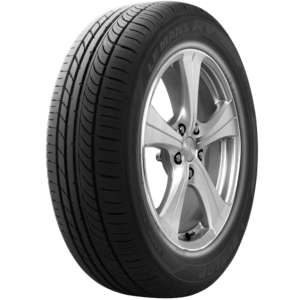 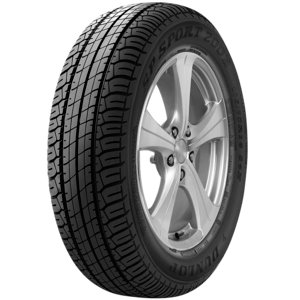 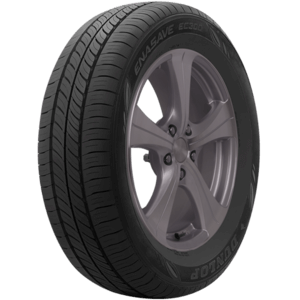 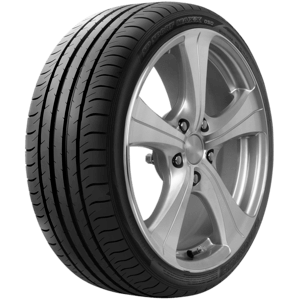 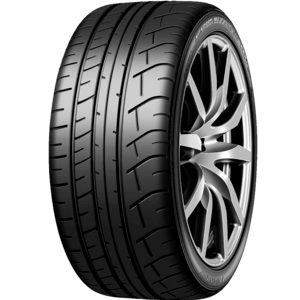 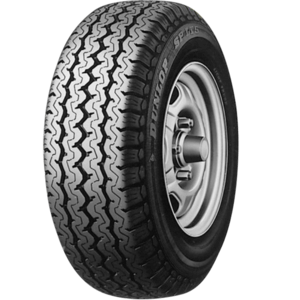 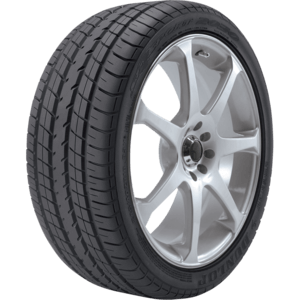 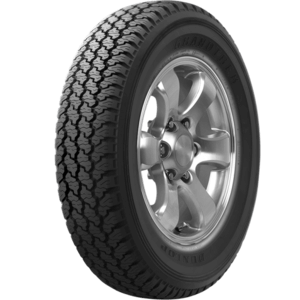 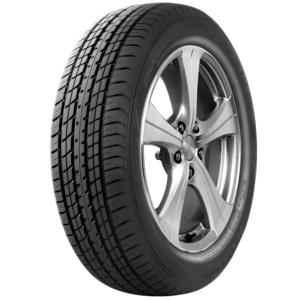 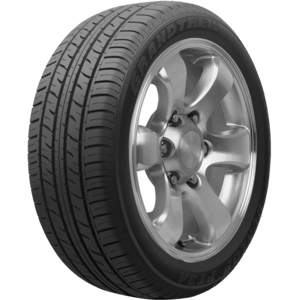 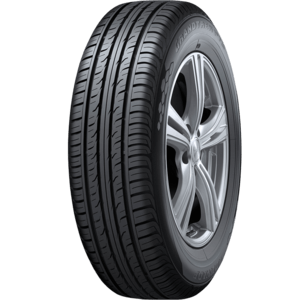 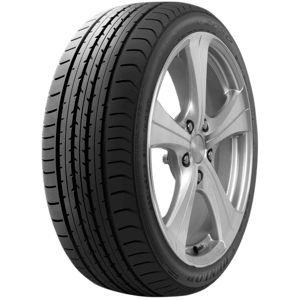 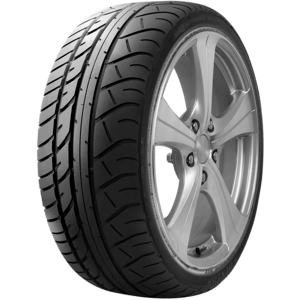 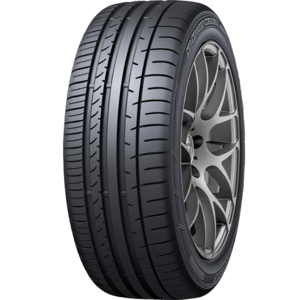 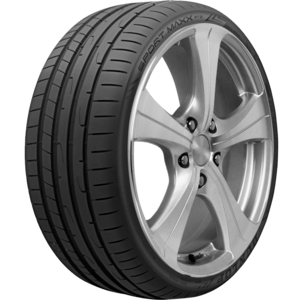 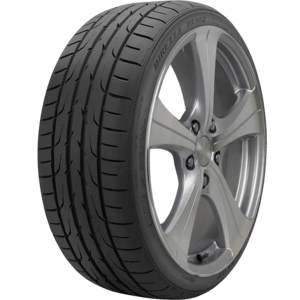 The SP Qualifier is a multi-purpose tyre which shows outstanding durability on all surfaces. 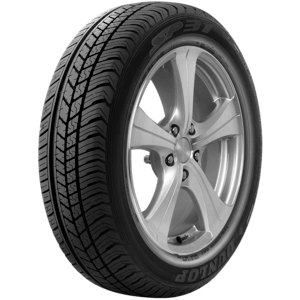 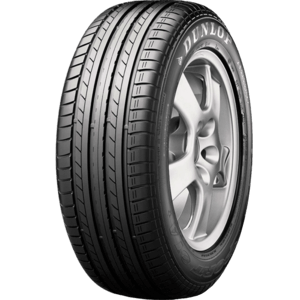 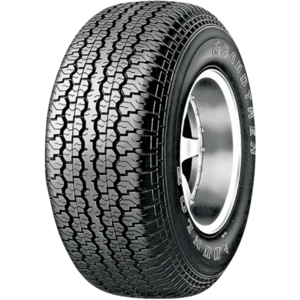 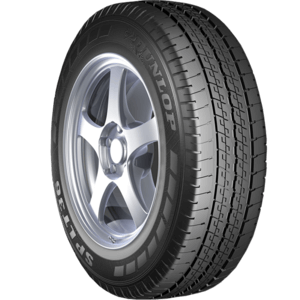 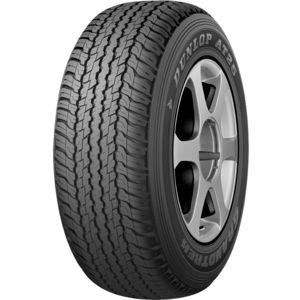 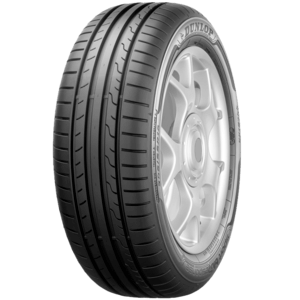 The Dunlop SPLT36 is a robust commercial tyre and provides comfort in all driving conditions. 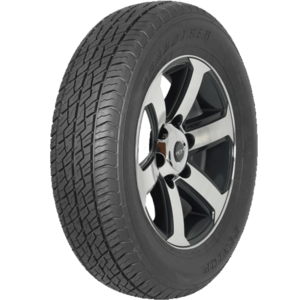 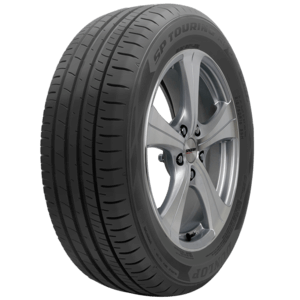 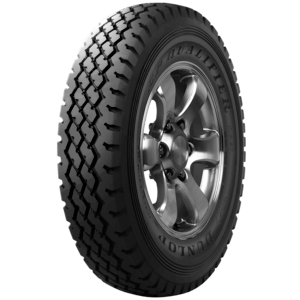 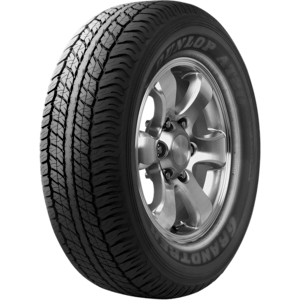 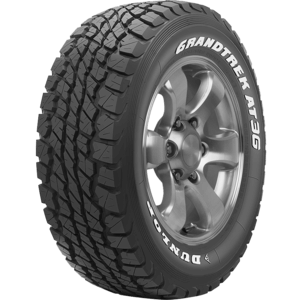 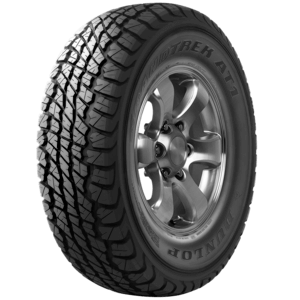 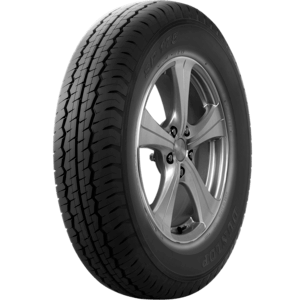 The GRANDTREK TG32 delivers superior on-road performance and solid off-road stability.